This is another blast from the past. Miller’s new book is out next month, so I’m revisiting his debut novel, which was an absolute cracker, and one of my favourite reads of 2014. More on the new one soon. where he was killed – has his limitations. When Sheldon and young Paul flee from Oslo by any means necessary, Sheldon has to dredge up his considerable survival skills. What he doesn’t know is that both the police and the killers – ruthless remnants of the Kosovo war – know where he’s headed. 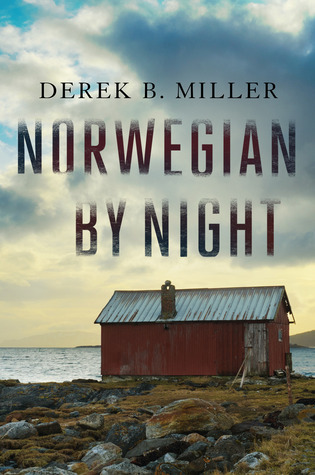 Miller’s debut novel combines a page-turning thriller with a powerful discussion of war and its painfully damaged aftermath. magnificent hero in Sheldon, this is one of the best books I’ve read this year. This book was published in August 2014. My review was first published in the Herald Sun’s Weekend magazine.